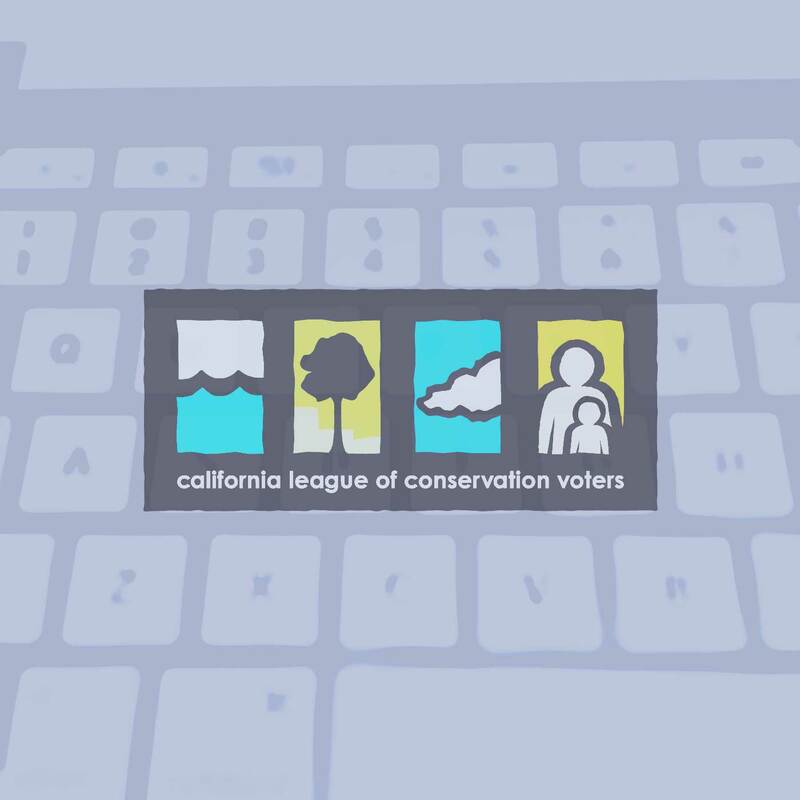 The three blog entries below comprise a series that focuses on the honorees of a particular CLCV event, specifically CLCV’s Northern California Environmental Leadership Awards held in San Francisco in June 2015. I wrote these entries based largely on publicly available information, as well as information provided directly by the honorees. If you follow national environmental politics, you know the name Lisa Jackson. Since 2013, Jackson has served as Apple’s Vice President for Environmental Initiatives. Prior to that, she was Administrator of the U.S. Environmental Protection Agency, appointed by President Barack Obama. Her career and experience in government and in business demonstrate time and again that effective leadership on these issues can and does come from all sectors, and CLCV is honoring her at next Thursday’s Environmental Leadership Awards in San Francisco. Jackson has overseen major strides in Apple’s efforts to minimize its impact on the environment, including a notable increase in public transparency and support for climate policy. Apple’s goal for itself and its suppliers is to achieve 100% renewable energy use; they are on their way with data centers that run on solar and hydro power and capture excess heat, and their future headquarters will boast a 2,900-acre solar array. They’re also working to protect 1 million acres of forest land in China. Just this month Greenpeace released a report that gave Apple a 100% Clean Energy Index score. At the EPA, Jackson focused on reducing greenhouse gases, protecting air and water quality, preventing exposure to toxic contamination, and expanding outreach to communities on environmental issues. Among her achievements were rules to limit carbon emissions from power plants for the first time, and striking a deal to make U.S. cars more fuel-efficient. She has said her signature achievement was the "endangerment determination" under the Clean Air Act that greenhouse gas emissions pose a danger to human health. Jackson produced this finding–that carbon dioxide and other heat-trapping air pollutants "may reasonably be anticipated to endanger public health or welfare" and that motor vehicle emissions of those pollutants "contribute" to that dangerous air pollution–less than 90 days into the then-new President's term. The finding "paved the way for the agency to write the carbon-cutting rules." Jackson has also served as Chief of Staff to New Jersey Governor Jon S. Corzine and as Commissioner of New Jersey’s Department of Environmental Protection. She holds a master's degree in Chemical Engineering from Princeton University and a bachelor's degree in Chemical Engineering from Tulane University. She serves on the boards of Princeton, Tulane, and the Clinton Foundation. Lisa Jackson is one of three extraordinary leaders who are being honored at CLCV's Northern California Environmental Leadership Awards to be held in San Francisco on Thursday, May 28th. Read about the other honorees, Annie Notthoff and Lisa Hoyos. For more information, visit http://www.ecovote.org/awards; to buy tickets or sponsor the event, visit http://www.ecovote.org/awards/support. Lisa Hoyos is taking on climate deniers from the classroom to the statehouse, in all fifty states, as Director and Co-Founder of Climate Parents. Hoyos founded Climate Parents because climate change is already affecting kids and communities everywhere. "Politics win out," she has said. "Kids are caught in the crossfire." She believes that, given the right information and organizing opportunities, parents will be especially motivated to work to advance the urgent and bold climate solutions our kids deserve. Given her background, it’s no surprise Lisa has hit the ground running with Climate Parents. She has been a campaigner in the labor, environmental and EJ movements in California for over twenty years, most recently serving as the CA Director of the BlueGreen Alliance, a national organization committed to scaling up the clean energy economy and growing quality jobs. She has also run legislative and electoral campaigns with the national AFL-CIO and the South Bay Labor Council and worked on global justice campaigns with the Congress of South African Trade Unions. Earlier in her career, she worked with Greenpeace fighting toxic facilities in low-income communities and as a staffer to the CA Senate Natural Resources Committee under Senator Tom Hayden. She is also currently a member of the Board of Directors of Save The Bay. Lisa is Latina and bilingual, and is committed to building a diverse movement of parents and families for climate action. On Twitter, Lisa describes herself as “Director and Co-Founder of @climateparents, mom of two sweet boys, wife, Latina, optimist, flute player.” She is a graduate of UC Berkeley and lives with her husband and two school age boys in San Francisco. Lisa is one of three extraordinary leaders who are being honored at CLCV's Northern California Environmental Leadership Awards to be held in San Francisco on Thursday, May 28th. For more information, visit http://www.ecovote.org/awards; to buy tickets or sponsor the event, visit http://www.ecovote.org/awards/support.